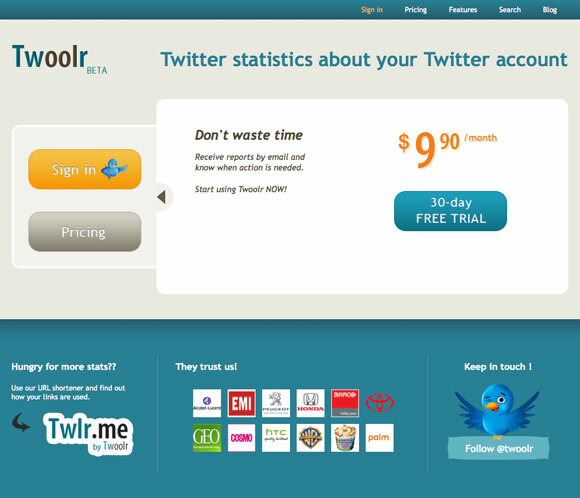 Qwerly is a whois for Twitter and for every Twitter user that is looked up, it generates a simple profile with links to that person’s other profiles on sites such as Facebook, LinkedIn, Flickr, Last.fm, Delicious and others. 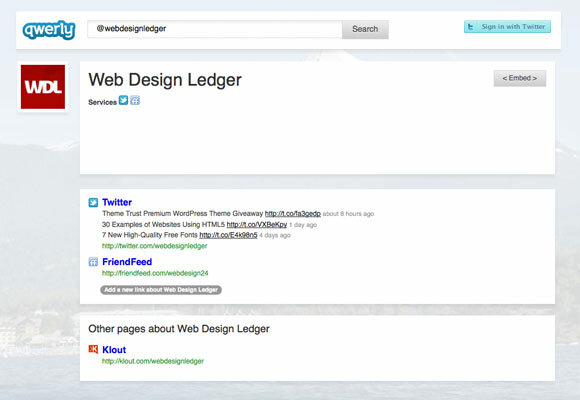 This helps people discover where their friends and other interesting people hang out online. 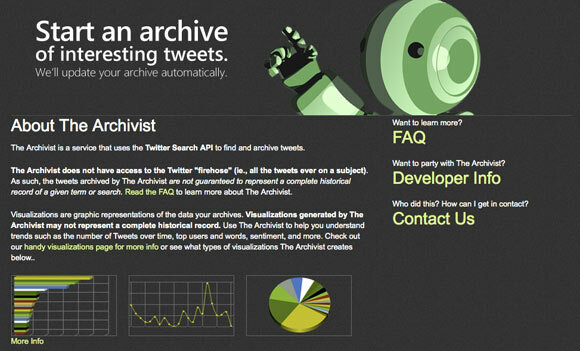 The Archivist is a service that uses the Twitter Search API to find and archive tweets, and displays visualizations to help you understand trends such as the number of Tweets over time, top users and words, sentiment. 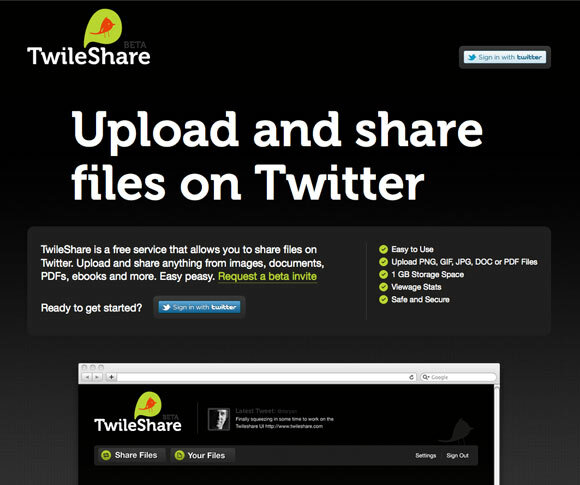 A free service that allows you to share files on Twitter like PNG, GIF, JPG, DOC or PDF. 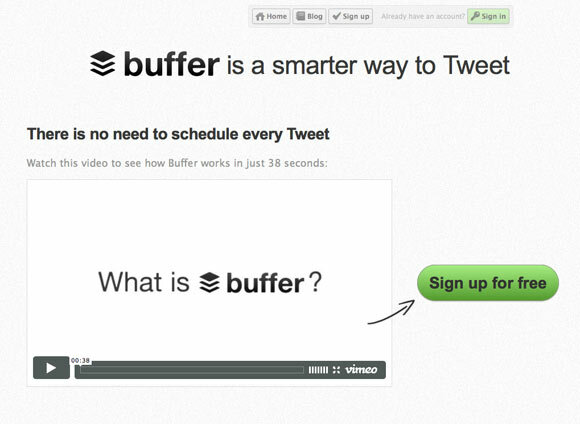 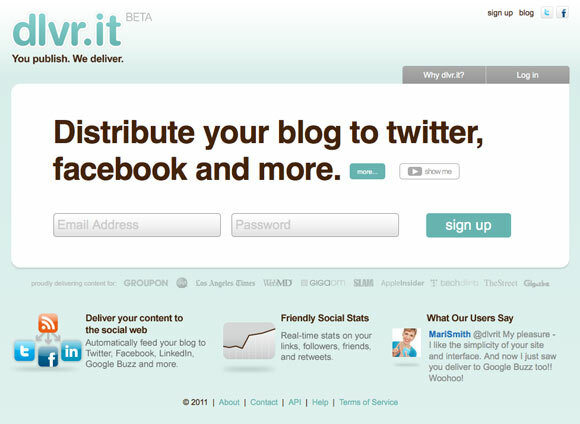 This service provides bloggers, publishers and brands a way to instantly syndicate content directly to twitter. 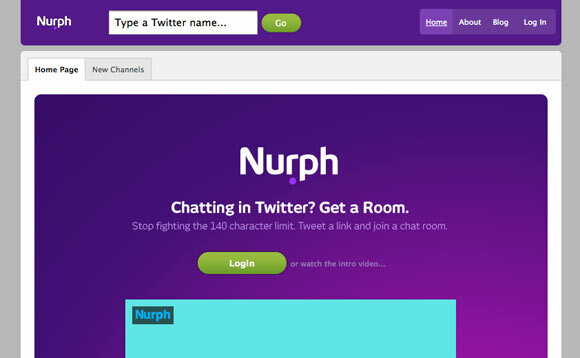 Gives users an easy way to extend conversations by chatting in real-time with your Twitter friends and giving followers the ability to watch.